This is the summary of consumer reviews for TDK Life on Record A33 Wireless Weatherproof Speaker. 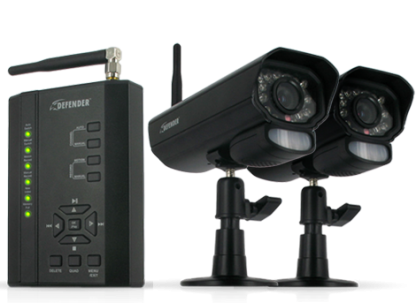 The BoolPool rating for this product is Excellent, with 4.50 stars, and the price range is $119.99-$199.95. The TDK Life on Record A33 Wireless Weatherproof Speaker delivers great sound quality free of distortion and wireless functionality with ease of portability. The Bluetooth functionality allows it to wirelessly stream audio from tablets, Smartphone and other Bluetooth enabled devices. The speakers are water-resistant and the weatherized case protects it from water and dust. 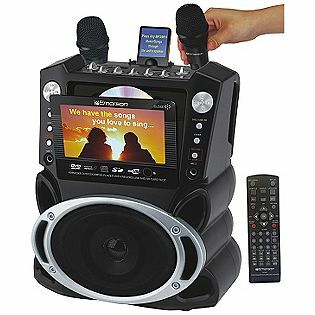 The speaker is equipped with two front drivers and two rear passive radiators with subwoofer for perfect sound reproduction. 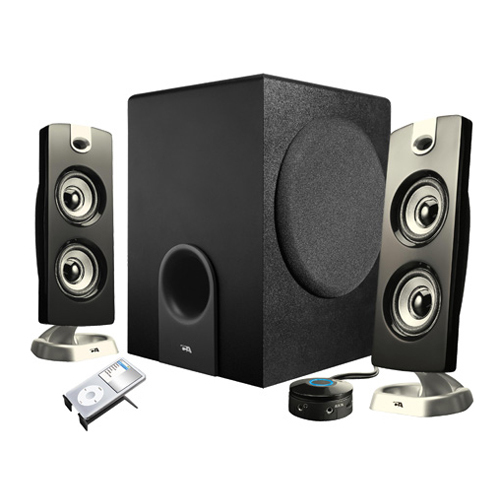 These compact speakers come with auxiliary input which enables wired connections to MP3s, phones and/or other devices. The USB port facility helps stay connected to any Smartphone while on charge and a built-in microphone allow hands-free phone conversations while being connected to phone via Bluetooth. 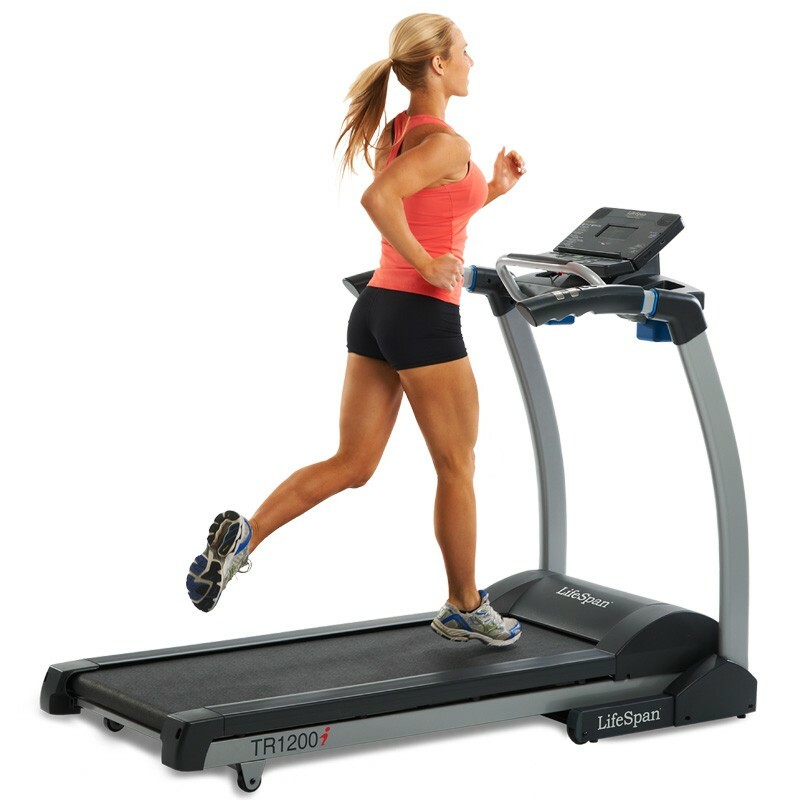 The rechargeable battery lasts up to 6 hours and comes with a built-in stand for maximum sound direction optimization. However, some users feel the device has a low battery life, which is just approximately 3-5 hours and depends on the volume level. Overall, the TDK Life on Record A33 Wireless Weatherproof Speaker is a pretty good wireless, weatherproof portable speaker to enjoy the detailed original music. I was very surprised at how well this unit is built, it sounds GREAT, the bass sounds real good and the volume is louder than I thought it'd be, well worth the price!!. Awesome bass and great volume. I found turning down the speaker volume a bit and cranking up the device's volume control (my phone for example) was a decent way to get good battery life. It's physically small, but the sound that comes through clear and full of bass with no distortion, even at it's Max volume. Some say heavy (I don't agree) but for the sound quality and volume is it worth it. 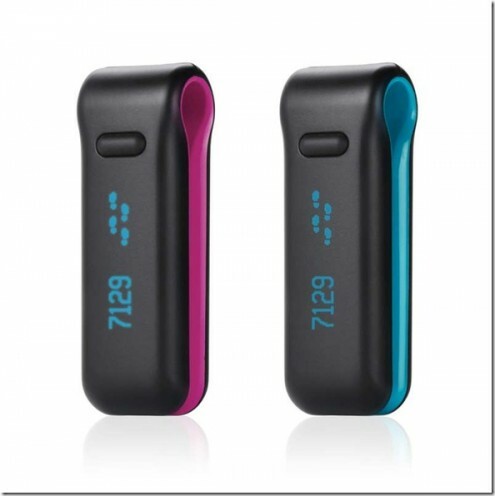 - Battery life is a solid 5-6 hours depending on volume level. I came from the era of stereo systems that included huge speakers with house filling sound and I can have this downstairs on full volume with no distortion and be listening upstairs!. This speaker has performed quite well. I wanted a portable speaker that I could easily take outside when needed and that'd great sound quality along with enough volume. Really great sound, connects well to my bluetooth devices. Very Easy To Connect via Bluetooth. I get about 5 hours on battery charge. The volume and sound quality are good. While the other reviews have touched on the great sound quality and added bonus of being weatherproof, if long battery life is very important to you then look elsewhere. Holds a charge well, too. easy Bluetooth connection with my Android but my husband had problems connecting to his I Phone 4s. The instructions aren't good as the don't tell one how often or how long to charge it but connecting to Bluetooth on my iPhone and iPad is simple. only lasted about 3-3.5 hours on full charge. 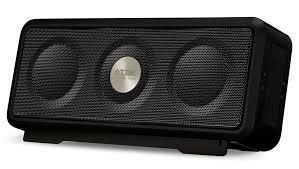 Really good sounding portable bluetooth speaker. This speaker has excellent sound quality: nice well rounded sound (with great bass due to the dedicated subwoofer) and great max volume. Incredible sound quality for his size!!. 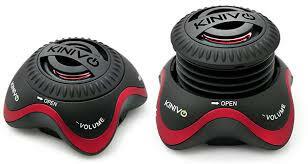 Quality sound, easy set up, durable, weather proof, and perfect for the beach. This speaker sounds awesome for it's size. Maybe the sound is just a tad "bassy", but using an equalizer app on the iPhone allows for even better sound quality. The TDK produces such a well rounded sound, I'm blown away. Best sound for the price. 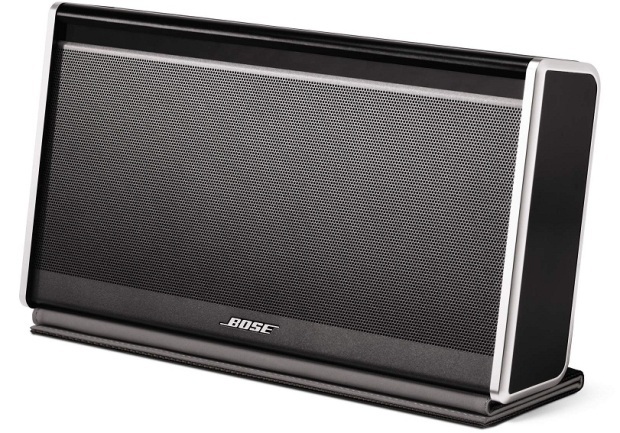 If music for nice and clean sound for classic music maybe BOSE Bluetooth is best ,but with more price and not that good base as TDK . if you looking for affordable price , bluetooth portable speakers , great and strong base , loud volume , speaker fir a "little" party , serious sound and room filling sound - TDK A33 its definitely best choice , and you wouldn't find the better option ;). But TDK is a lot smaller than bose and so is the price....I gotta say the sound quality of the TDK is way better than bose....if u stick this unit in a corner it sounds like a huge stereo system in that room. The soundlink wins in overall sound quality/performance..
An easy 5 stars for this speaker and you WON'T find anything that can produce this much sound (quality sound) thats the same size and price. No need to look any further if your in the market for a bluetooth wireless speaker that produces Great sound at an affordable price point. I've had; Big JamBox, JBL Flip and Charge, Jabra Solemate, Beatbox , Bose Sound Link , and I say without a doubt this is by far the best sounding for its size!!!! After comparing them both side by side, I think the Bose in general sounds better, but it does depend on the song and sometimes the TDK sounds better. 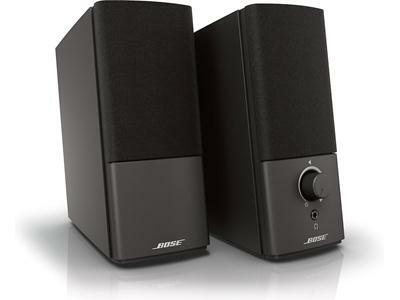 Exceeds the Bose in functions and price. This speaker sounds absolutely amazing.